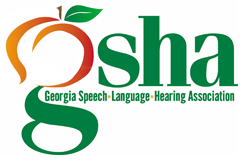 There are numerous ways for GSHA members, professionals, exhibitors & sponsors to get involved in the GSHA Annual Convention! Poster Submissions for the GSHA 2019 Annual Convention are now being reviewed. If you have any questions, please contact GSHA Meeting Planner, Heather Wiedeman, CMP at [email protected].